Over the last 30 years we at LDG Contracts, are proud to announce, we have within the Aluminium Façade Industry, established quite a name for ourselves and have built a reputation supplying the Commercial Sector with our aluminium windows, doors and curtain walling which are all fabricated and powder coated, within our own factories based in Preston, Ellesmere Port and Lancaster. LDG Contracts provides a complete professional commercial package for all projects, large or small, tailored to meet your and your architect’s, specific requirements. 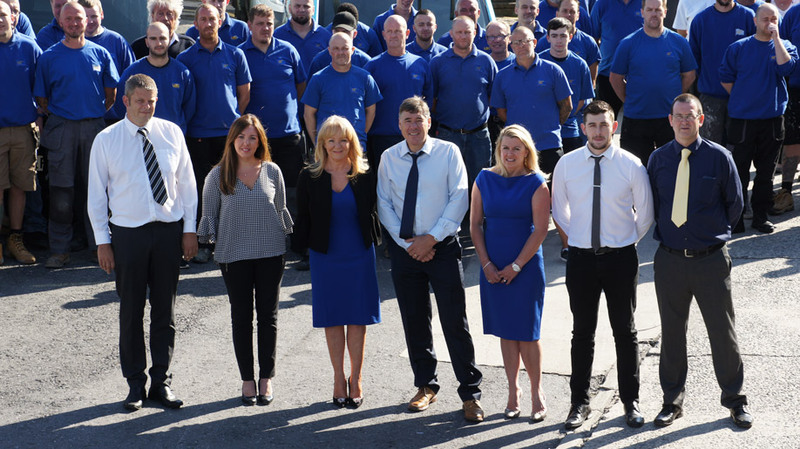 Our experienced management team is in place, to ensure the contract is run professionally with care and attention, from tender through to design, manufacturing and installation on site. Leaving you and your client, reassured at every stage of the development through to completion and can guarantee you will receive a first class service, with top quality products, making it hard to find a better choice for performance, style and quality. An essential element to any large commercial and industrial development, is architectural aluminium window, door and curtain walling systems. Look around the centre of many major North West towns and cities and there will almost certainly be an LDG Contracts architectural glazing installation. We are the only Company who specialise in the full range of aperture filling products, including structural glazing. It is this level of expertise, which is evident in the glazing design of many of the regions highest profile buildings which are available to see within our website, some of which have won many prestigious awards, even though they have come with many challenges which we, through our expertise have overcome successfully. These structures not only showcase the breath-taking beauty of architectural aluminium, the also demonstrate our applied knowledge in materials, design and installation. We have formed and continue to build upon loyal partnerships with main contractors involved in both the public and private sectors, enabling us to achieve outstanding quality on new build, refurbishment, design and build and partnering projects. As you will see on our website, our work covers a broad spectrum and we respond positively to the challenges offered by any project. We can advise on the best design options, no matter how challenging, to meet your needs and exceed your expectations, technical and practically. All work is fully project managed from the initial enquiry, to the final handover. We have rigorous quality control procedures in place and pride ourselves on our second to none level of service, offering both flexibility and reliability, others may not, to ensure we work closely with all our clients to meet their needs and requirements, no matter how demanding. 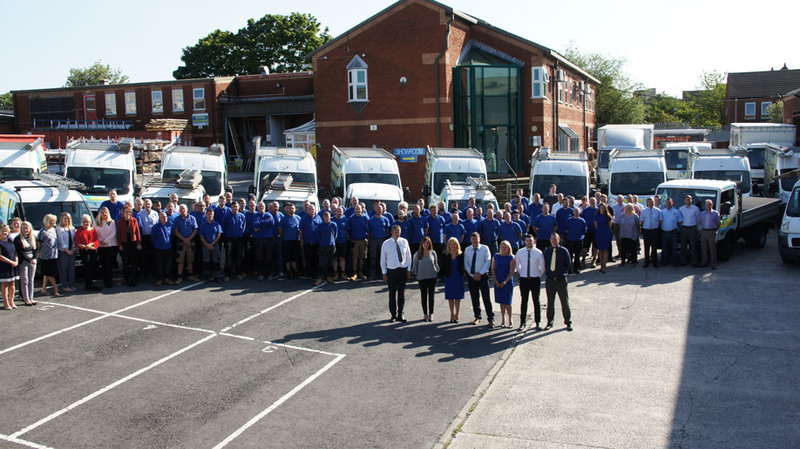 Meet the LDG Contracts team.